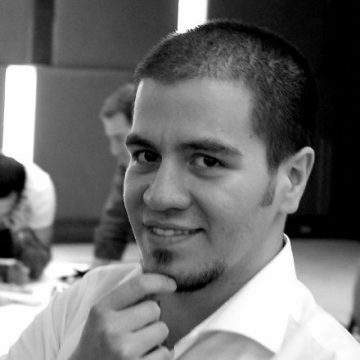 Can Yukselen is currently working as a Lean Consultant at Lean Institute Turkey. He worked as an undergraduate enginner at Toyoto Motor Manufacturing Turkey. He holds a Bachelor of Science in Mechanical Engineering from Istanbul Technical University and a Master of Science in Industrial Engineering from Galatasaray University.